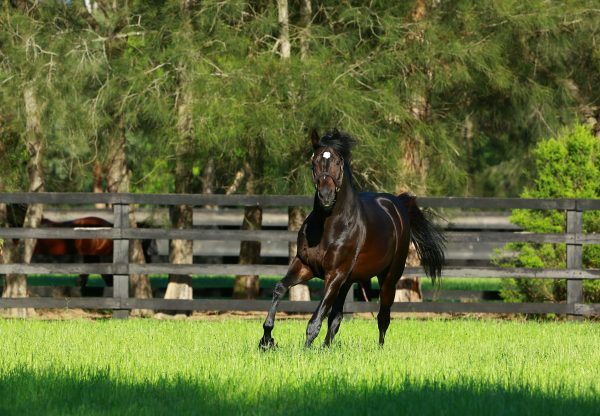 High Chaparral’s son So You Think (5h High Chaparral-Triassic, by Tights), who recently arrived (pictured) at Aidan O’Brien’s Ballydoyle stable, has become the highest-rated Australian-trained horse ever in the World Thoroughbred Rankings. 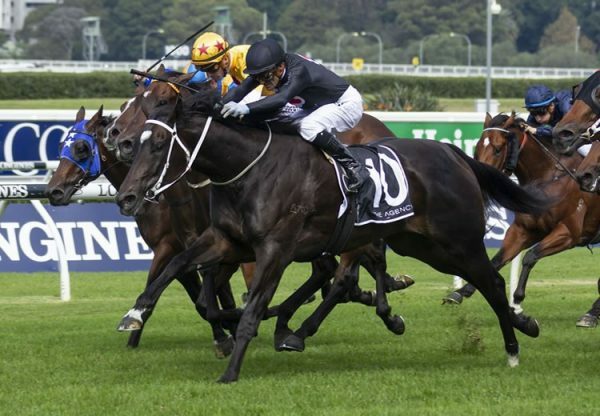 His victories in the G1 Caulfield Yalumba Stakes and G1 Longines Mackinnon Stakes earned him a rating of 126, securing him a place in the world’s top ten horses for 2010 and the highest mark for an Australian horse since the Rankings began in 2004. 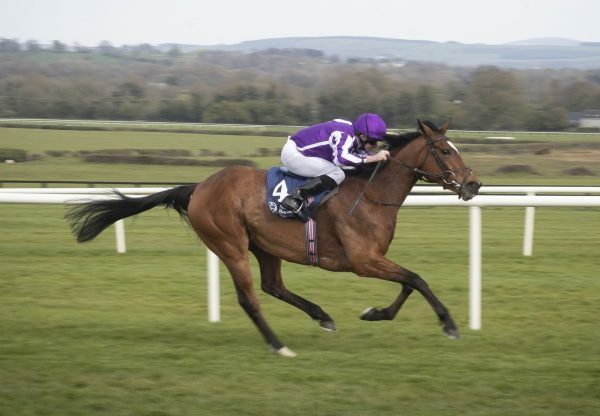 Meanwhile, Rip Van Winkle (5h Galileo-Looking Back, by Stravinsky) - who has retired to Coolmore for 2011 - was also rated 126, meaning that he and So You Think are joint Champions in the older horse intermediate turf category, with Cape Blanco (4c Galileo-Laurel Delight, by Presidium) filling the same position among the three-year-olds on 126.